NASSAU COUNTY, Fla. - Hundreds of purebred German Shepherds rescued from a suspected puppy mill in a rural Georgia community are far from finding new homes. The breeder, Angela Powell, 51, has been charged with animal cruelty, and dozens of rescue groups, including the Nassau County Humane Society, are stepping in to help the dogs recover. The German Shepherds were found living in what investigators described as deplorable conditions in rural Georgia. The animals arrived in Nassau County Sunday night. "Right now, we're really just trying to get them cleaned up. There's so much caked feces on them and matting," Nassau Humane Society executive director Jackie McDonald said. "They are very scared to be touched and approached." The Nassau County Humane Society is caring for just a few of about 500 purebred German Shepherds taken from breeding facilities in a rural Georgia town. Investigators said the conditions were so deplorable at one location that the breeder is now facing animal cruelty charges. 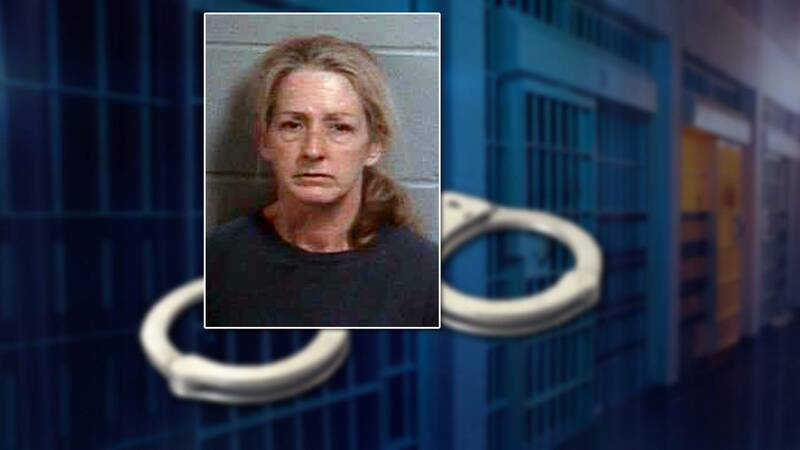 Authorities said Powell bonded out of jail, but more charges are expected against her. A Candler County (Georgia) spokesman said Sheriff John Miles learned about possible cruelty to animals on Powell's property and called in investigators, who obtained a search warrant and found 167 dogs on her property. "These animals were living in just fields of muck and dirt, bugs everywhere, barely any shelter and so many of them crowded together," McDonald said. According to the Humane Society, this was a breeding and hoarding situation where most of the dogs have never been on a leash or in a home. All the animals need extensive medical care before they will be healthy enough for foster homes and adoptions. Many rescue groups, including Rescue Partners and Animal Aid USA & Guardians of Rescue, are helping to care for the dogs, which were found at multiple sites in rural Georgia. The Nassau Humane Society will take in more German Shepherds from a larger property involved in the case in the next few weeks. "It gets us very angry and emotional. If you're not going to adopt and go to a breeder, please know what kind of conditions these animals are in," McDonald said. "Are you seeing the parents? Are they just being used over and over again to just reproduce? Do they have basic shelter?" In the meantime, the Humane Society says it will need donations to assist in the care of the animals. An Amazon Wish List has been created for people to donate directly. Some of the items on the wish list include dog food, treats and leashes. To view the complete list, click here.